Paul Casey holds the lead at Pebble Beach after 54 holes. 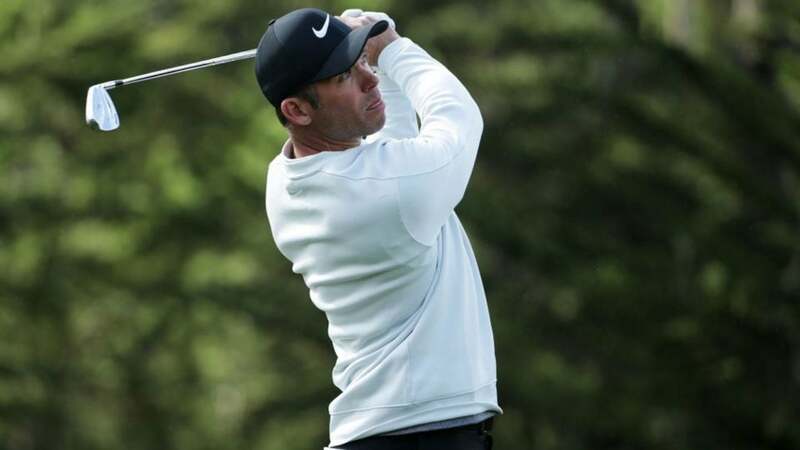 The AT&T Pebble Beach Pro-Am wraps up on Sunday with its final round, as Paul Casey holds a three-shot lead over Phil Mickelson after three rounds. The purse for the event is set at $7.6 million, while the winner is slated to take home $1.368 million. The runner-up is expected to win $820,800, while the third-place finisher will walk away with $516,800.